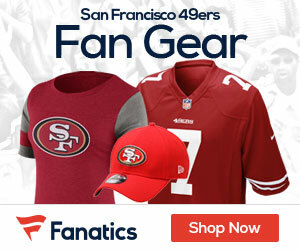 On Tuesday, the Santa Clara City Council voted 5-1 to enter exclusive negotiations with a group led by Hall of Fame 49ers quarterback Joe Montana on a lease agreement for seven acres of city-owned land across from the team’s new stadium, Mike Rosenberg of the San Jose Mercury News reports. Montana’s group, which includes former 49ers owner Eddie DeBartolo Jr., plans to build a high-end luxury hotel, restaurant, and sports bar, a project which still must meet council approval. The group will have 18 months to negotiate a lease. Santa Clara City Manager Jennifer Sparacino opposed the deal, preferring to seek bids on the property, and Councilwoman Jamie McLeod was the lone dissenting vote. Be the first to comment on "Santa Clara City Council Approves Deal With Montana’s Group"